The Pradhan Mantri Awas Yojana is one of the biggest endeavours to make the “Housing for All by 2022” mission a reality. If you are planning to take advantage of the loan subsidy, some of the most important things that you should know about the eligibility criteria of the scheme are discussed in this post. Launched in 2015, the Pradhan Mantri Awas Yojana is one of the biggest initiatives of the government. It aims to build more than 20 million affordable homes for the rural and urban populace of the country by 2022. Just like all the other initiatives by the government, this scheme also has eligibility criteria, and only people who meet these criteria can take advantage of the credit-linked subsidy offered under this scheme. To be eligible for this subsidy scheme, it is necessary for the applicant or their family members to not already have a pucca house on their name in any part of the country. The scheme defines the term “family” as a husband, wife, and their unmarried sons and daughters. In other words, the scheme is only available for people who are buying or building a pucca house for the first time. To apply for PMAY credit-linked subsidy, you should not have already available state or central assistance under any of the housing schemes offered by the government. In the past, the government has launched several housing schemes to help people. If you have availed the benefits of any of these schemes in the past, you are not eligible for PMAY. The scheme is available for the middle-income group and sections below them (names Low-income group and Economically Weaker Section). For EWS and LIG class, it is compulsory to have one adult female membership in the ownership of the property. In other words, the property should be compulsorily co-owned by an adult female member of the family. However, the same is not compulsory for MIG class. The properties in areas that have been considered as statutory towns in the 2011 Census and the areas that have been subsequently notified as towns are eligible for PMAY. Even planning areas which are notified with respect to statutory towns are eligible for the scheme. The government regularly updates the list of areas eligible for the scheme to offer the benefits to as many people as possible. 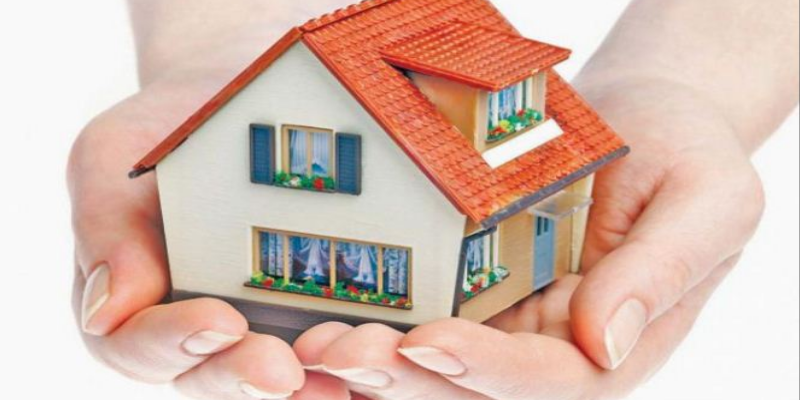 As per the eligibility criteria for Pradhan Mantri Awas Yojana, if you are availing this scheme for extension or construction of the house, it should be completed within 3 years from the date the 1st instalment of the loan amount is disbursed. In case if the construction process is stalled for some reason, the subsidy amount needs to be refunded to the government. With the rising cost of property, especially in metro cities, buying a home is one of the most difficult challenges of life. If you are planning to buy or construct a home and are eligible for the scheme, look for a lender associated with the PMAY scheme to take advantage of this excellent initiative by the government.